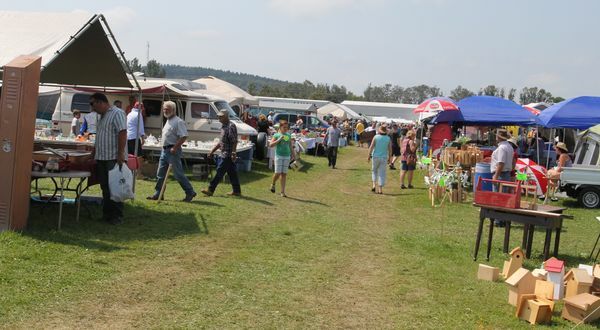 Sussex Flea Market is the Maritimes largest outdoor flea market. 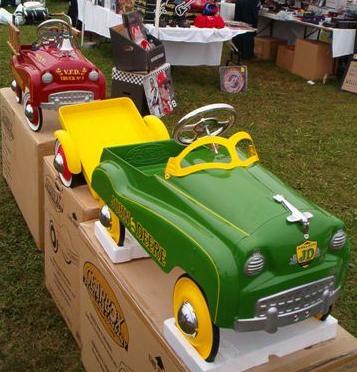 The NBAAC ( New Brunswick Antique Auto Club ) flea market is held annually on the third Saturday of August in the Princess Louise Park, 10 Leonard Drive, Sussex, New Brunswick. 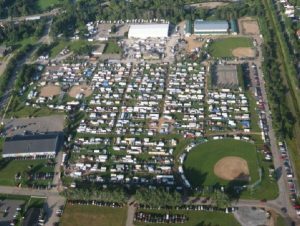 Originally organized by the club as a antique automotive flea market and car corral. 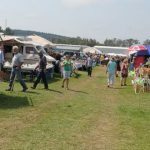 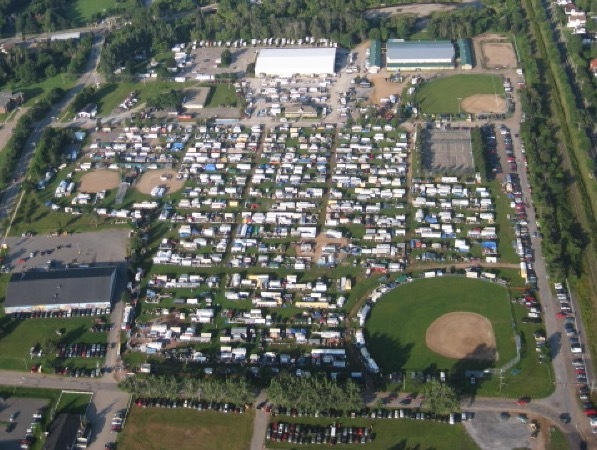 The “Sussex Flea Market” has since become a three day provincial extravaganza with a broad range of items for sale from hundreds of vendors. 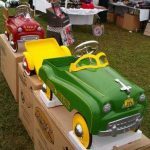 There are up to 800 or 900 vendors and over 1000 tables of bargains.